Discover your fittest self, this 2019! Have you been keeping off your fitness goals for too long? Do you want to get started, but don’t know how? Are you too busy to get the workout you need? If getting started is the biggest hurdle, this article might be just what you need right now. Each of us has different motivations to workout. Brooke Shields once wanted legs like Steffi Graf while Madhu wanted to stay active around his 2 year old and Neha wanted to go from couch to 5K in 6 weeks. Whatever your goal, believe in it. Define your long-term goal and then make specific, realistic and time bound short-term goals. 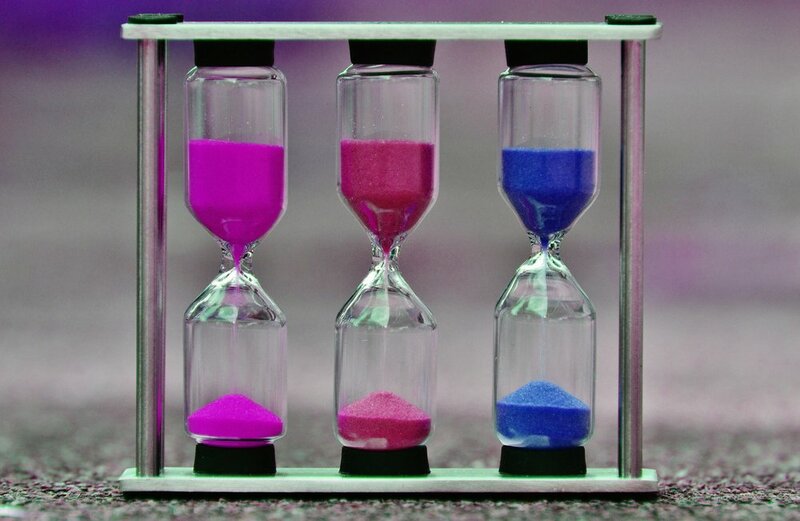 Short-term goals should last four to six weeks. For example- working out 3 times a week for a beginner. Long-term goals are the end goal, spanning a few months and close to a year. Things like living healthily, lowering cholesterol, losing ten kilos or more (the right way, of course), running your first-half marathon or a marathon, etc. Remember, that your goal has to work for you- it's your personal journey to become a better you. Write your goals down- slap it on the fridge door, behind the bathroom door, in front of the closet, or wherever you do your morning thing. Identify your favourite fitness-related activities- is it the serenity of yoga that appeals to you, or the music thumping beats in a spinning class or just the breeze on your face during a walk or run or all of them? Find the activity or the set of activities that get your feet moving and your energy levels up. Figure out how you'll follow these activities. Sign up to classes, find a training plan, etc. Set some achievable challenges during each activity. 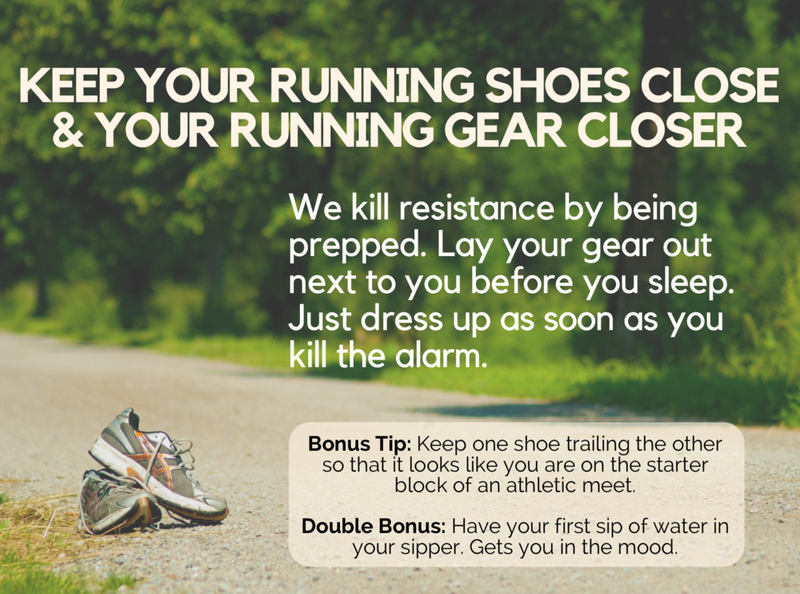 For example, if your goal is to run a 5K, start with walking for 25-30 minutes each day and vary your speed and distance as you get more active. Add a few lunges, crunches and pushups along the way. III. Time - it's precious! We’re all stressed for time in today’s busy life. To discover your new rabbit-self, you'll have to get into a routine. Routines slowly help form habits, and the benefits can range from stress relief to regulated blood sugar levels to lower risk of heart disease. Start young, stay young! Decide how much time you'd like to dedicate on daily and a weekly basis. Setting some time aside can help you stick to your routines and boost your confidence in the workout or the activity of choice. Pick a time and stick to it. You can always add to your basic routine and mix your workout to make it more fun in future. Research suggests adults require 30 minutes of physical activity a day. 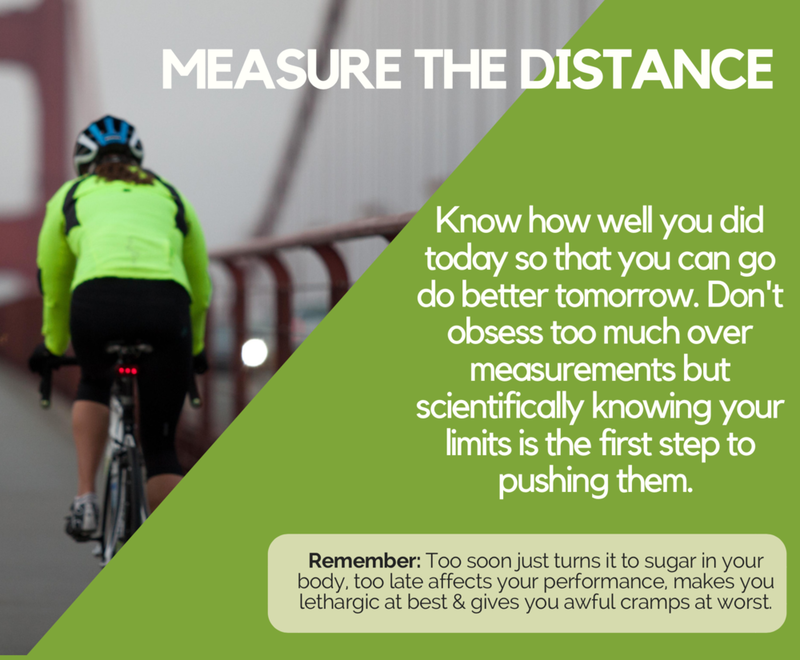 But dont worry if you cant squeeze in 30 mins in one go. Split it into 15 min sessions and you go for it! IV. 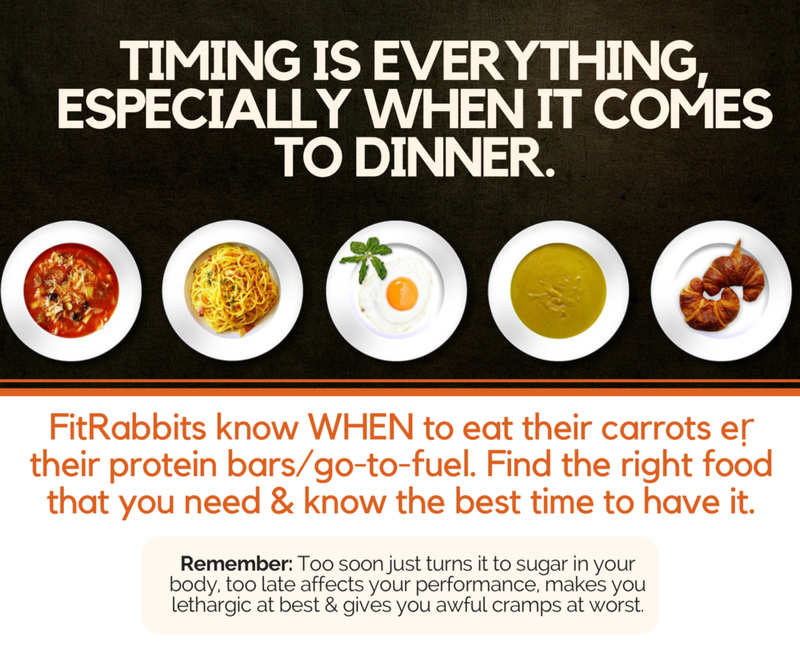 Reward yourself regularly- carrots are important. Some people are motivated to exercise because they genuinely love it. But if you are one of those people who doesn’t, then rewarding yourself once in a while will drive your motivation to stick to your goals. Rewards are very personal and vary from one person to the other. You can set up your own rewards and frequency. Studies show that not only is fast food bad for long-term health outcomes, it can also cause sluggishness, lack of motivation and reduced performance in our day to day lives. Moving to a balanced, nutritious diet goes hand-in-hand with a good workout as it increases productivity, enhances mood and helps in losing or controlling body weight. In India, we have plenty of healthy breakfast options like roti-subzi, poha, upma, idli-chutney etc that one can make in minutes. Add freshly chopped carrots, beans etc to make them even more interesting. Getting started is really a mind game. Follow the process and you will start to see the results. Sometimes, pairing up with a friend, sharing your goals publicly or simply challenging yourself to a 21 day NO MISS workout could do the trick. Do you workout regularly? What has your first experience been like? Tell us more in the comments section below! So, you warmed up for your workout, then had a great time pumping some extra beats during your walk/run or at the gym. Now, make sure you spend a few minutes to cool down. During a workout, no matter at what level- professional, amateur or novice, the body's muscles, tendons and ligaments undergo some level of stress. 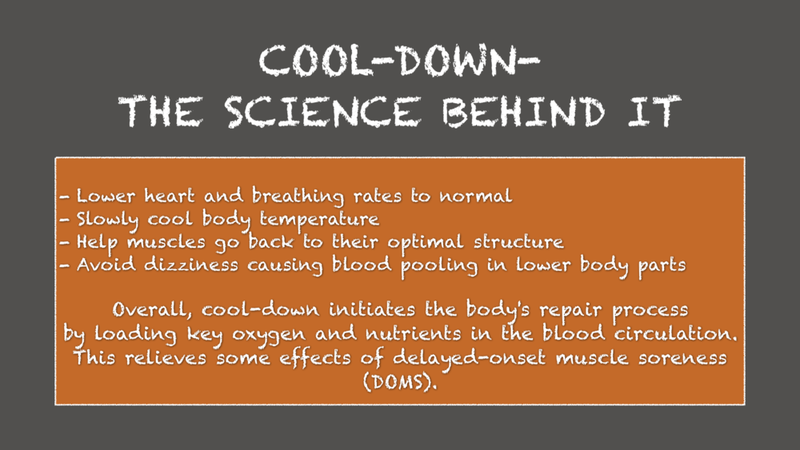 Therefore, an effective cool-down enables the body to move from the exercise state to that of steady rest. Before any workout - running, zumba, cycling, etc. - an effective warm-up is crucial. Targeted warm-up exercises help prepare the heart muscle and circulatory system, improve performance, reduce risk to injury and increase muscle elasticity and flexibility of the tendons and ligaments. Simply speaking, key movements help warm your body and be prepared for the increased demand of vigorous exercise. Tip: Stretching is not recommended as one can tear cold muscles. We believe in somewhat dynamic warm-up exercises. Here are some key moves for you to begin your workout with. Super easy, highly effective and fun to do! You're now all set to begin the workout of your choice. 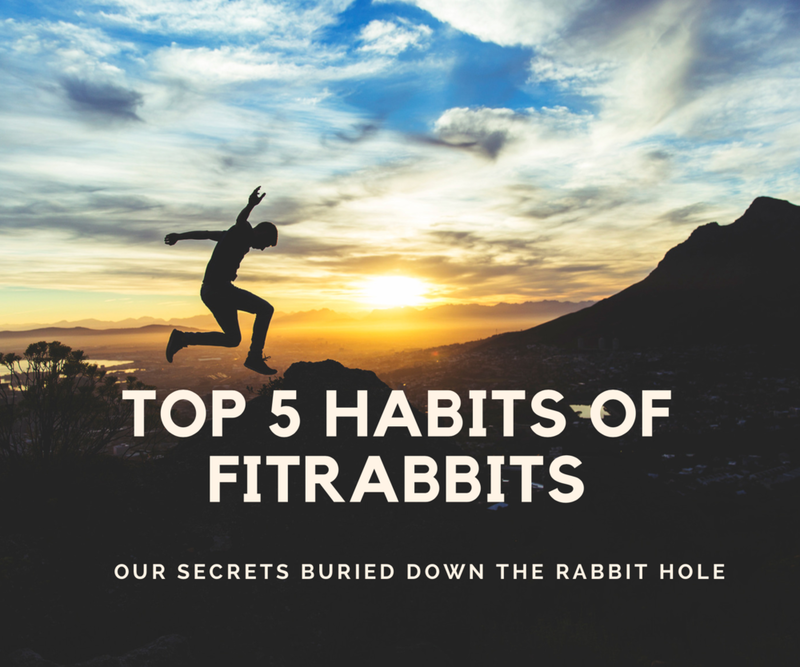 If you've 30 minutes & want to try something fun, check out our 5 easy moves to feel like a rabbit. 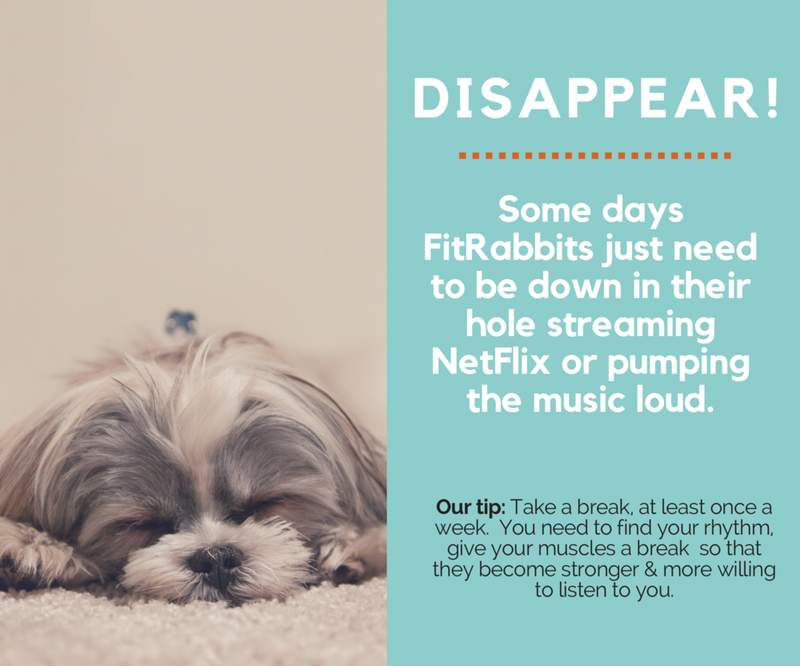 SIX moves to feel like a Rabbit! So, you've been contemplating about moving off the couch and getting some exercise. But, your brain and your heart are at odds- your brain asks you to get more info on how to begin this amazing, fulfilling journey; but your heart says no can do. Here's a quick way to get moving! You, ALONE, can discover your fittest self.